Paris. What are the first thoughts that come to your mind? 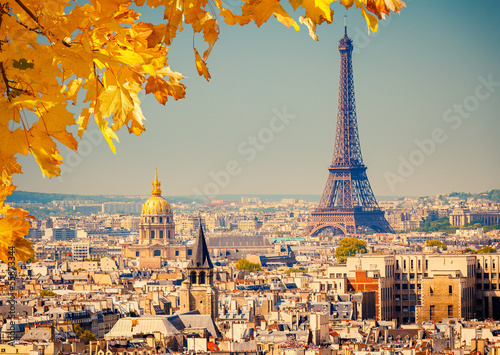 The Eiffel Tower, the Notre-Dame Cathedral, the Arch of Triumph of the Star, the Élysée Palace, outstanding operas and theatres... Everyone will find something for themselves. The photo wallpaper with a Paris landscape will be a tasteful addition to your living room.